Birth injuries may be life-changing to both the baby and its family. Additionally, they may lead to high financial setbacks both in the short-term and the long-term. While accidents are not a rare occurrence in maternity clinics, you should not be forced to incur financial expenses for injuries caused by someone else’s negligence. 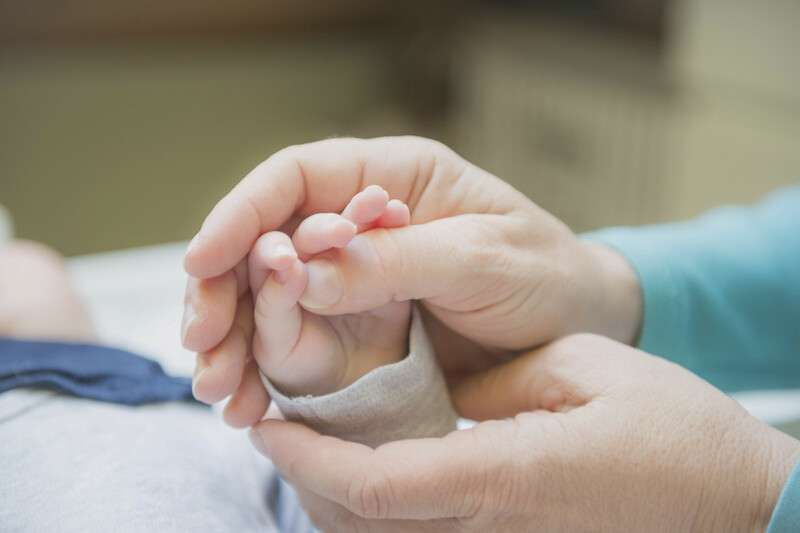 If you believe your health care provider is to blame for your child’s injury during birth, a seasoned Cleveland birth injury attorney can help you get around the issue and receive a reasonable settlement. Victims of negligence are entitled to different amounts of compensation depending on the exact circumstances surrounding their case. After all, different injuries carry different financial weights, meaning the amount you are entitled to isn’t determinate until your baby’s injury is reviewed in depth. You may recover economic damages if you can prove that the birth injury was caused by the carelessness of your healthcare provider. It must also be ascertained that the injury could have been prevented. Losses that can be included in this category include medical expenses to treat the injury and income lost due to days are taken off work to take care of the injured newborn. Additionally, you may receive compensation for projected future expenses that may arise from treatment and care of the baby. If, for instance, your baby is born with a permanent birth injury that has long-term medical needs such as medications, doctor appointments, and specialized equipment such as wheelchairs and braille books, the costs will be estimated and included in your settlement. In more severe cases, compensation is awarded for daily assistive care and estimated future loss of income if the child is expected to be unable to secure employment due to the injury. While compensation for financial losses is vital in helping the family and the baby cater for current and future costs associated with the injury, emotional losses command the same attention in the eyes of Ohio law. Damages categorized as non-economic include pain, suffering, physical impairment, mental anguish, and reduced quality of life. Most birth injuries carry life-changing consequences, which makes non-economic damages particularly unwise to ignore when filing a birth injury claim. Courts in Cleveland often award large sums for non-economic consequences despite the fact that they do not carry a specific monetary value. Note that compensation is not always guaranteed even if your health care provider truly caused a preventable injury on your baby. The practice’s insurance company may deny your claim forcing you to seek compensation through a court order. If it reaches here, you must have concrete evidence linking your baby’s injury to the carelessness of your healthcare officer. That is why you are advised to have a specialized lawyer to guide you through many steps of the court procedure. Lawyers also come in handy when negotiating a settlement with the insurance company.